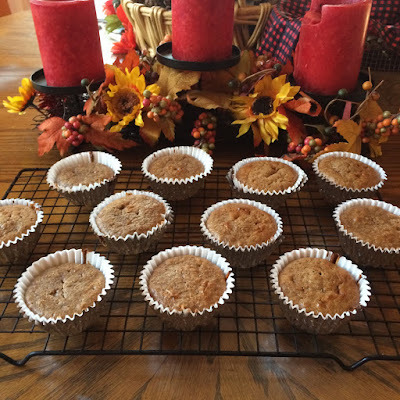 Simply Grace: Gluten Free Dairy Free Pumpkin Spice Muffins!!! Here is a great fall recipe that is gluten free, dairy free, and completely healthy! 6 tablespoons of maple syrup. *This recipe makes 12 pumpkin spice muffins.